The Tall Ships Races is a competition for large sailing ships, which is organised in the Baltic Sea every four years. In 2013 the event was hosted by the city of Helsinki and took place in Helsinki between 17-20 July. Over 600.000 visitors explored the magnificent sailing ships from around the world. The well-organized event was praised by the captains, staff and the young sailor trainees of the ships, as well as the Sail Training International . Cooperation and great efforts made by the Navy, volunteers and several partner organizations enabled the huge success of the event. More On ltd.operated as the official partner of The Tall Ships Races Helsinki 2013, taking care of the productizing, product licensing and selling of the products. The main themes of the event were youth work, protecting the Baltic Sea and responsible event management. The marin-themed and cheerful pink products embodied joy and happiness. The positive image of the event was endorsed by the t-shirts as well as the marine stripe hoodies, caps, pink drinking bottles and bags. The event was the largest public event organized in Finland in 2013 and during the event there were over 600.000 visitors. 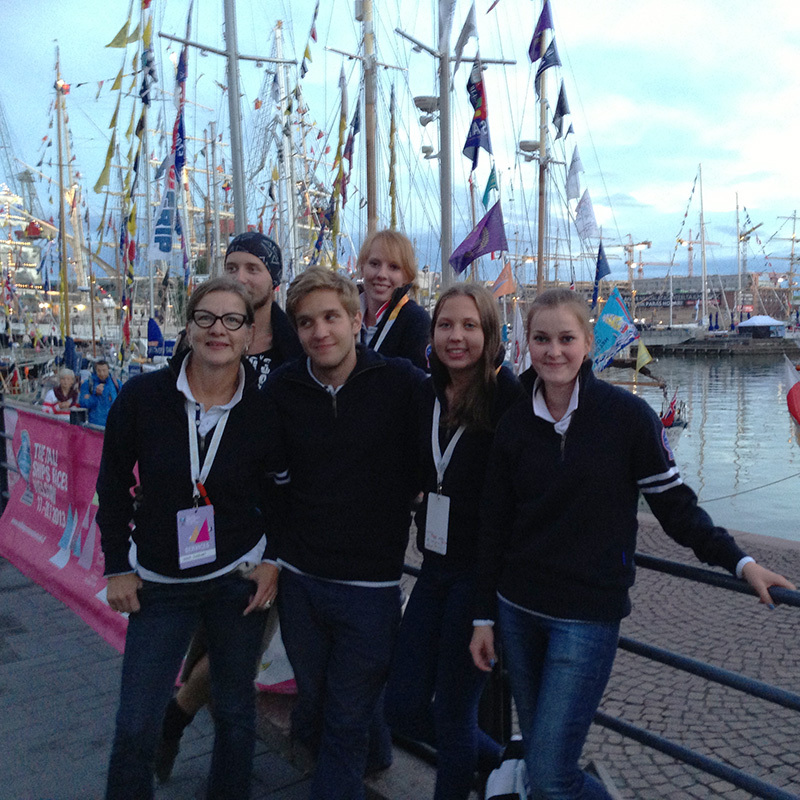 More information about the event can be found here www.tallshipsraceshelsinki.fi. 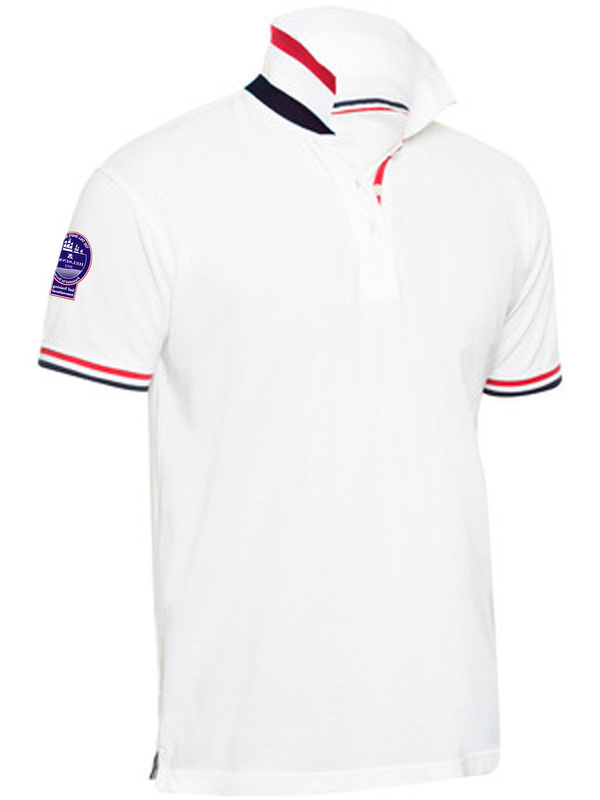 In addition to the event sales More On ltd was in charge of creating and maintaining the Tall Ships Races online store as well as product deliveries. 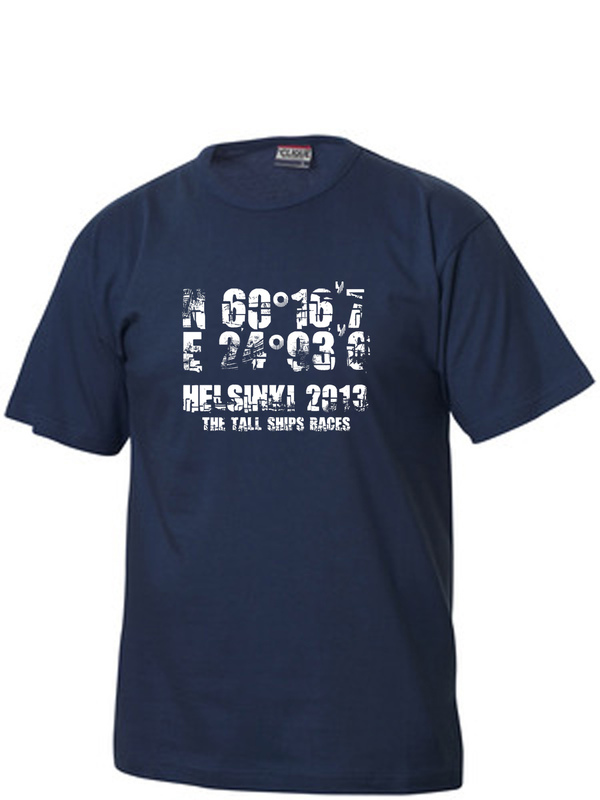 You can see the online store here http://www.tallshipsracesshop.fi/. The core organization behind the competition was Sail Training International (STI), which is an international, non-profit institution. The purpose of the instituiton is to gather young people together for a friendly competition and sailing training, regardless of nationality, skin colour, religion or social background. Please contact us and we will tell you more about the event productizing. Please contact us and we will tell you more about event productising!